The Supreme Court on Tuesday held that when the accused was discharged due to lack of proper sanction, the principles of “double jeopardy” will not apply, and there is no bar for filing fresh/supplementary charge sheet after obtaining a valid sanction for prosecution. In this case, the Mizoram High Court affirmed the order of the Special Court declining to take on file the charge sheet filed under Prevention of Corruption Act, on the ground that it was barred under the principles of “double jeopardy”. The Special Court, PC Act, had earlier discharged the accused, Dr. C. Sangnghina from the charges levelled against him due to lack of proper sanction. After this discharge, the Governor issued a new order of sanction. When the chargesheet got filed, the Court held that the second charge sheet is barred by the principles of “double jeopardy”. 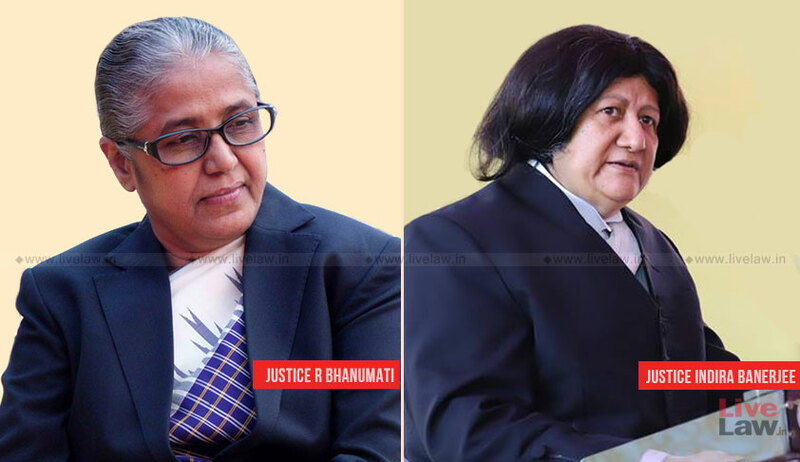 Considering the state’s appeal, the bench comprising Justice R. Banumathi and Justice Indira Banerjee observed that the accused in this case was discharged due to lack of proper sanction and thus there was no impediment for filing the fresh/supplementary charge sheet after obtaining valid sanction. The Bench observed that the Special Court and the High Court were not right in holding that the filing of the fresh charge sheet with proper sanction order for prosecution was barred under the principles of “double jeopardy”. The bench also added that the Special Court once it found that there was no valid sanction, it should have directed the prosecution to do the needful. “The Special Court has not given sufficient opportunities to produce valid prosecution sanction from the competent authority. The Special Court erred in refusing to take cognizance of the case even after production of valid prosecution sanction obtained from the competent authority and the High Court was not right in affirming the order of the Special Court.”, it said.